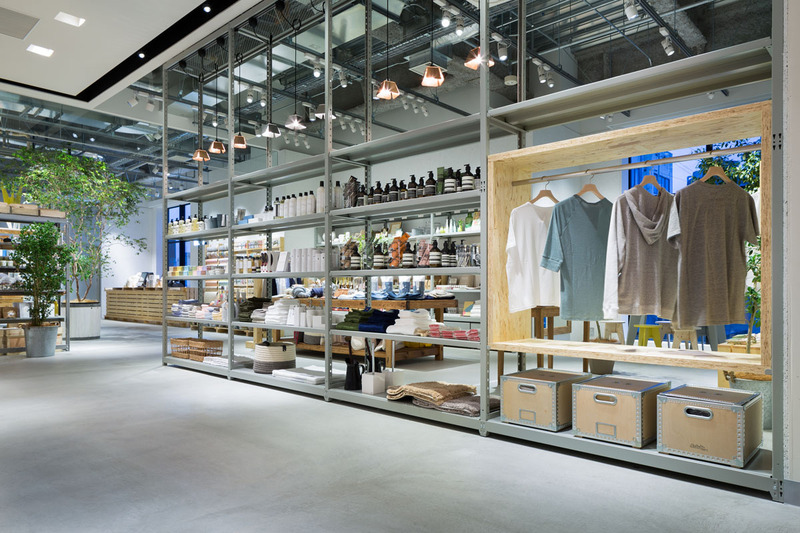 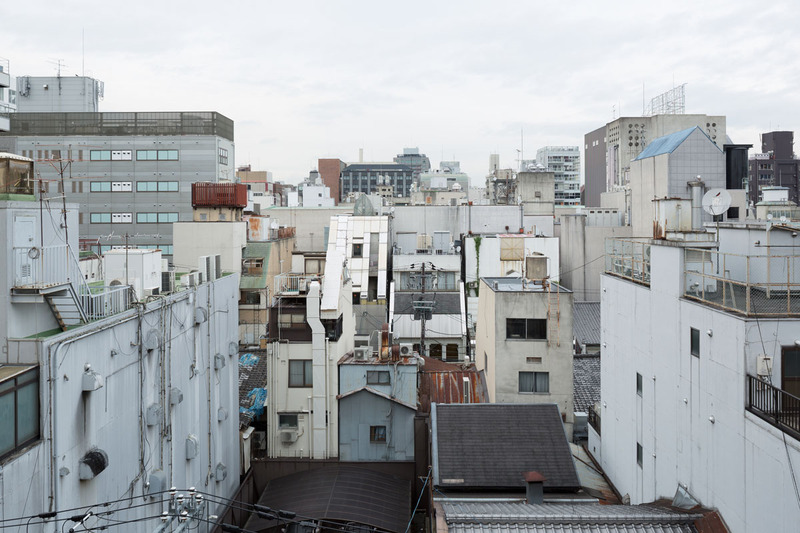 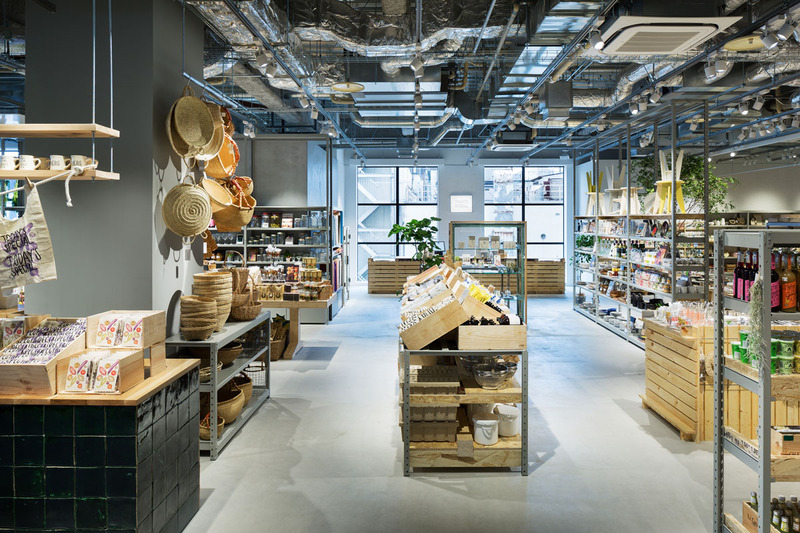 TODAY’S SPECIAL opened their third shop as a “shop-in-shop” at BAL in Kyoto. 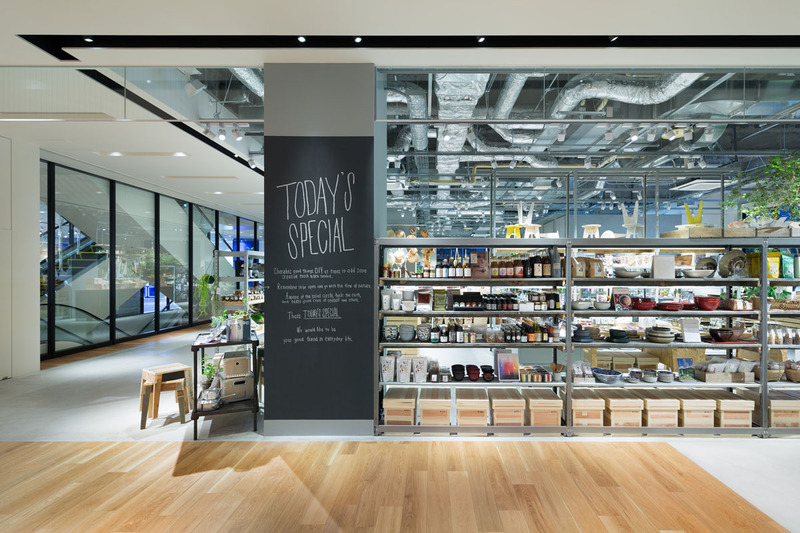 Our design is based on the original spatial concept of Today’s Special, which are “light”, “standard” and “DIY”. 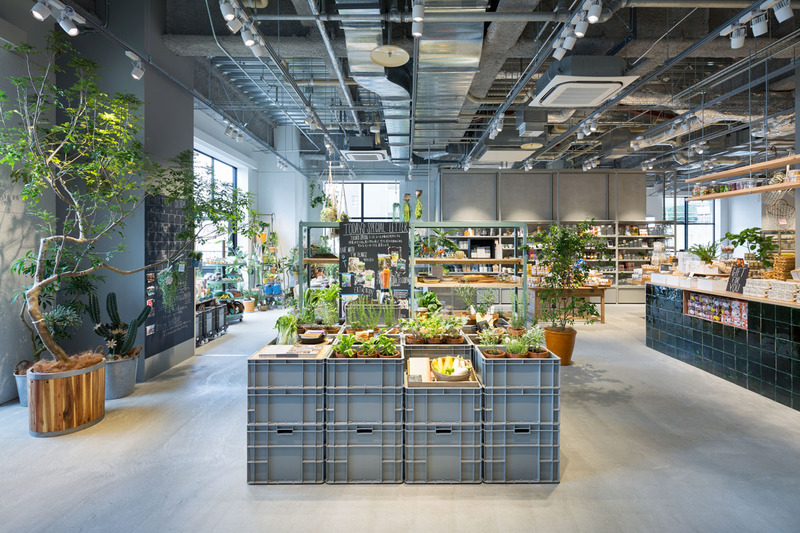 Various furniture, including converted steel racks using wood, furniture composed of wood angles, antique furniture etc. 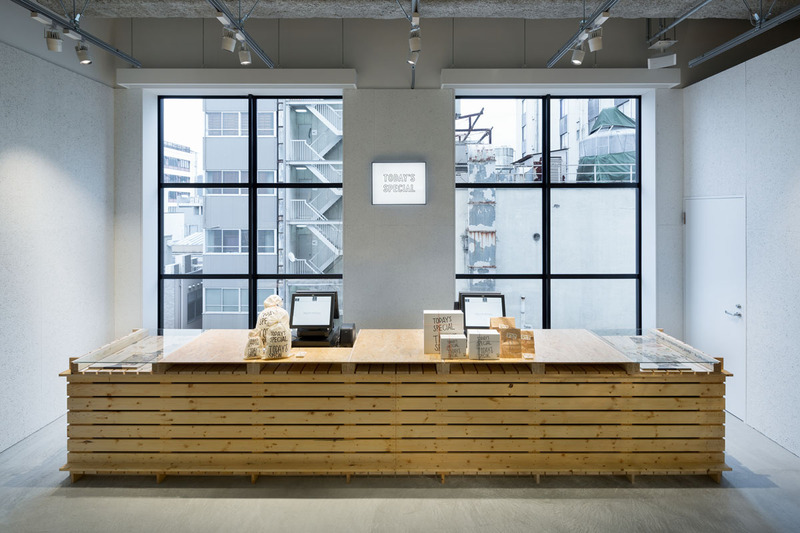 with different heights and depths are placed to create a shop space where customers can circulate freely. 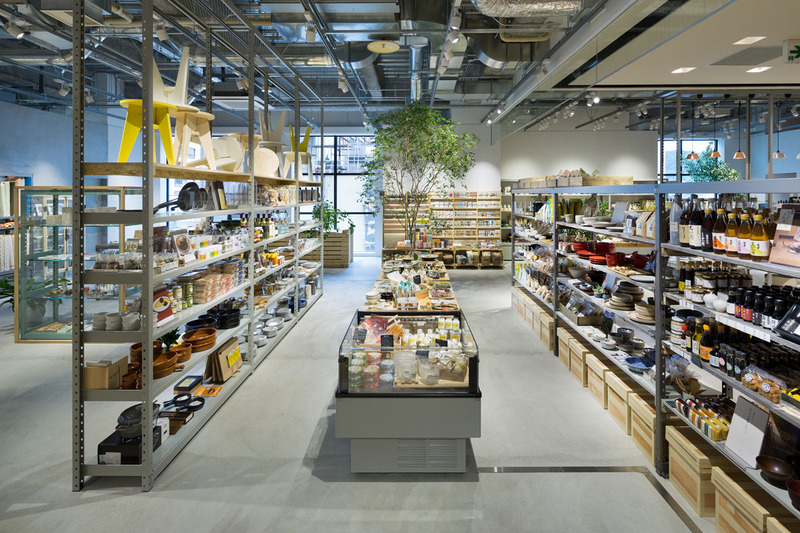 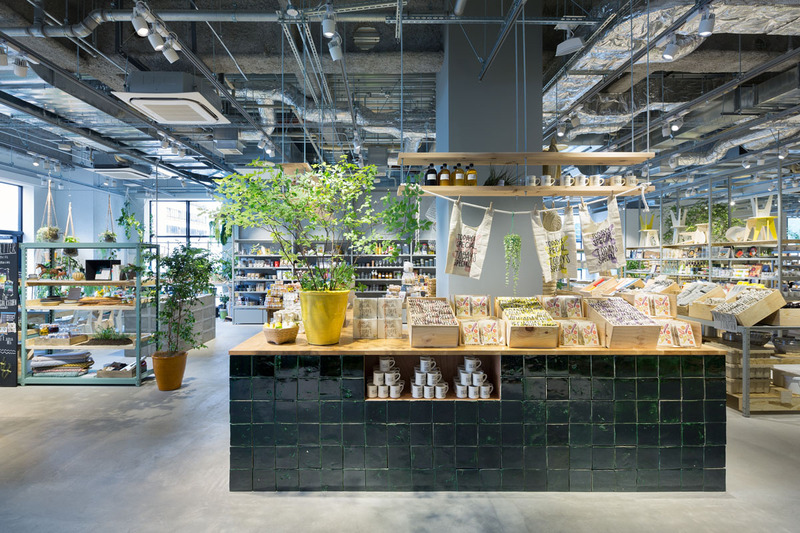 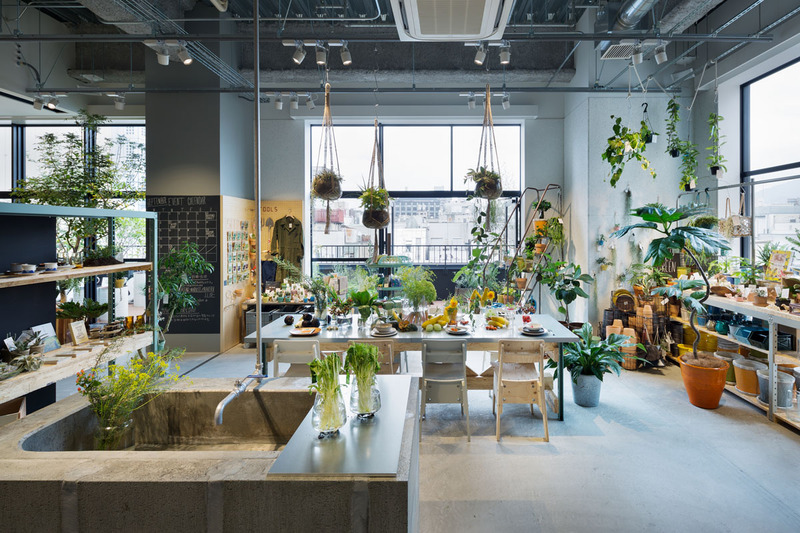 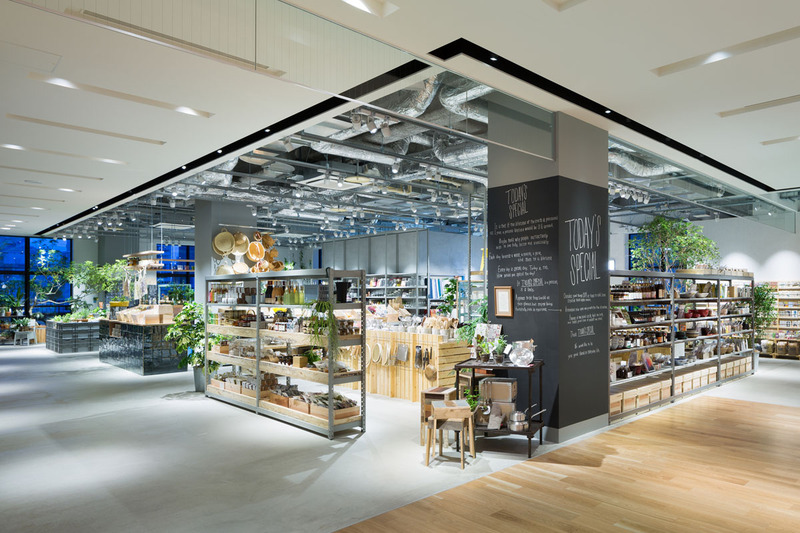 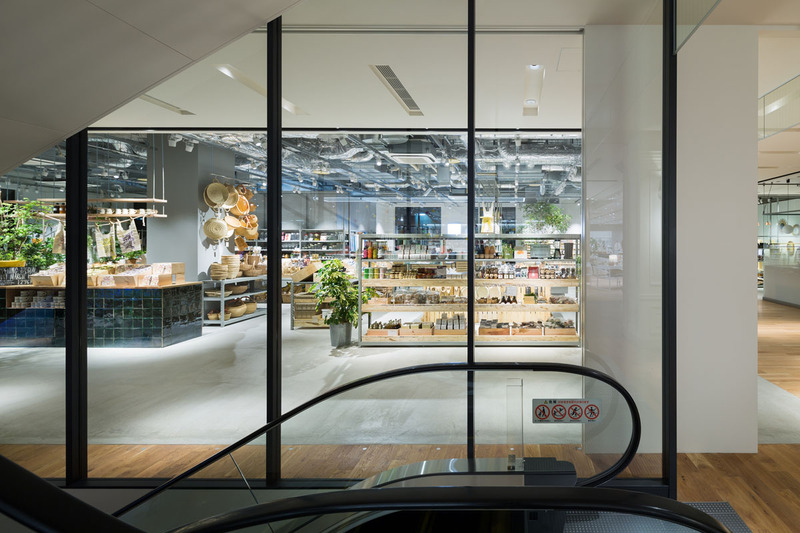 As a result, we created an atmosphere of an old antique shop in this new shop-in-shop, where customers can enjoy shopping as if they are playing a treasure hunt.